Mass Effect: Foundation is supposed to be the story of a great assassin working for Cerberus, but we’re treated along the way to a few old friends, like Wrex, and in this issue, Ashley Williams. I love the classic BioWare storytelling, the strong female characters, and the bloody fight scenes. The art is still meh, but the story is so good that I don’t really care. I don’t want this series to end. Check out my review of ME: Foundation issues 1 and 2! 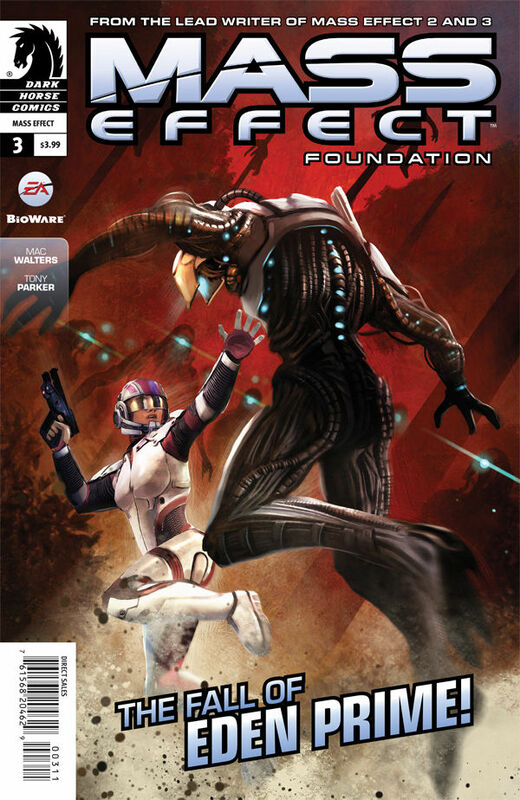 Buy Mass Effect: Foundation #3 here!